mouthwatering burgers and the freshest salads - Hungry? Drop by for a visit today! 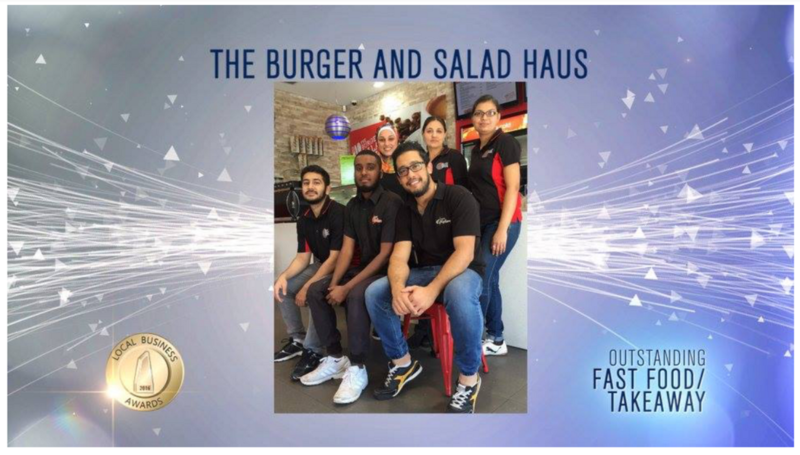 The Burger and Salad Haus offers a wide range of menu items that are made from locally sourced produce and specially prepared for you to enjoy. Our relationship with the whole sale market and suppliers allows us to source the finest ingredients available. 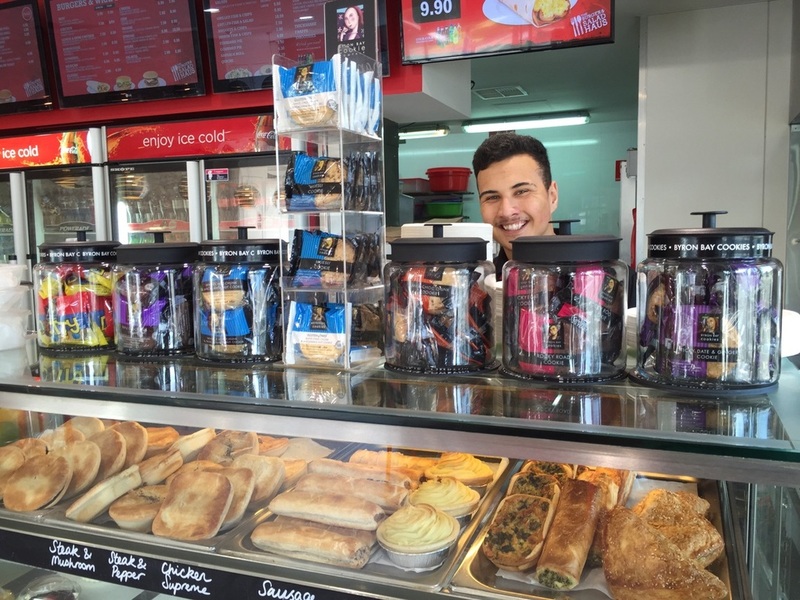 In addition, our catering staff are committed to delivering delicious food and exceptional service. We take pride in our talented team and our ongoing imaginative menu enhancements. Our ethos to have old school style hunger quenching burgers new again has definitely proved to be a pinnacle element of our menu offering. This is also complimented by a salad bar with an array of side options to satisfy various dietary needs. Check out our menu, or contact us directly to place an order.